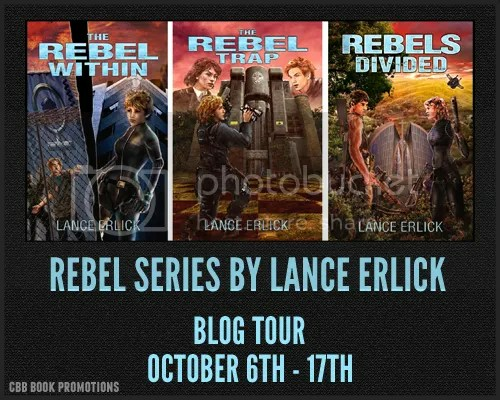 Blog Tour: Rebel Series by Lance Erlick | Next Page Please! Voices in sixteen-year-old Annabelle Scott’s head aren’t God or signs she’s going mad—yet. Despite being a Mech Warrior recruit, she rebels against her female-dominated régime by not only refusing to kill Morgan, a handsome boy she’s attracted to, but also helping him escape. Annabelle’s commander gives her auditory implants and contact cameras for an undercover assignment to investigate her corrupt police captain. Morgan hacks the implants to plead for her help in freeing his brother. 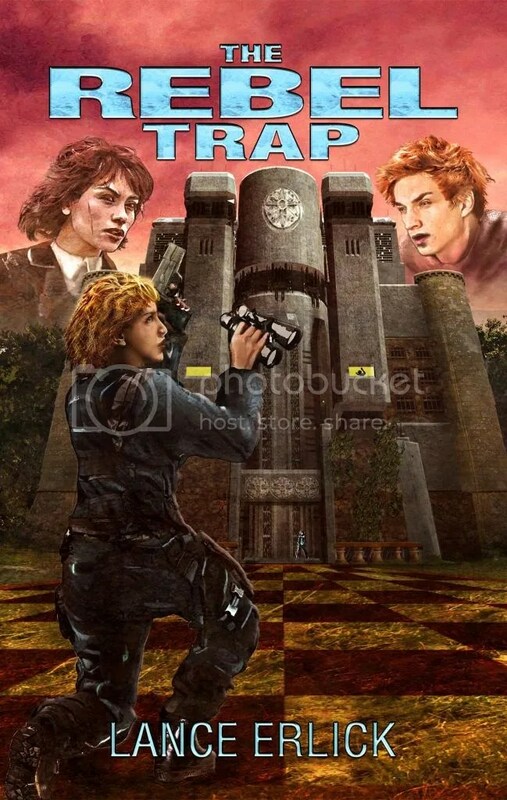 As a pawn in a bigger game, she wants to help Morgan yet needs to discover the link between an attempted assassination of her adoptive mom, her police captain, and the geek institute that holds Morgan’s brother. Can she do so without falling into a trap that could destroy her family and get her killed? Nineteen-year-old Mechanized Warrior Annabelle Scott should kill rebel Geo Shaw during a military operation. Instead, she lets him escape, which mystifies them both. 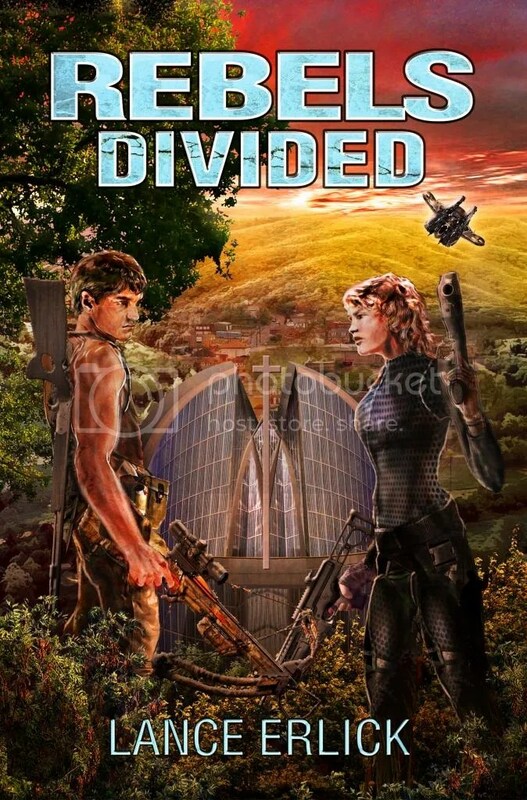 With the nation divided into a female-dominated Federal Union and an Outland wilderness, the Outland warlord and Federal governor conclude a secret deal. It pledges Annabelle to the warlord to provide heirs, and puts a bounty on Geo and his father. When Annabelle refuses, the warlord kidnaps her and her beloved sister, but underestimates her resourcefulness. 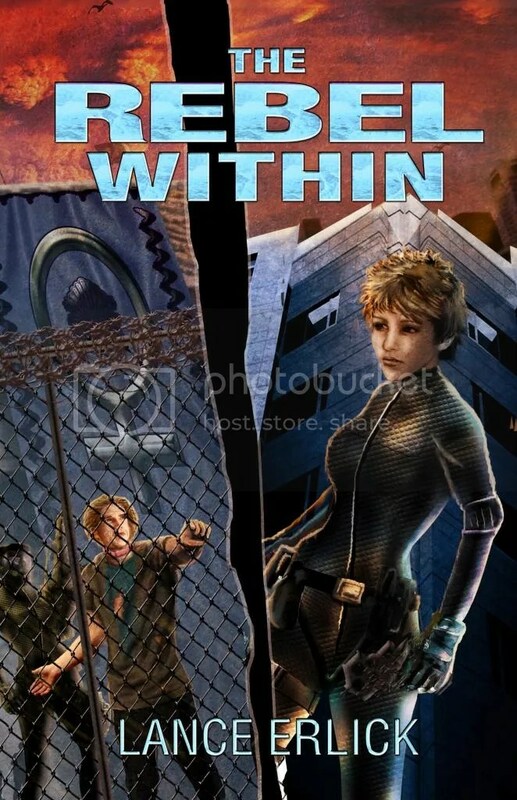 Betrayed by their own people, Geo’s plans to bust loose from his impoverished Outland glen and Annabelle’s attempts to escape and enlist his help backfire, and bring them into conflict with military on both sides of the border. Can Geo and Annabelle overcome mutual distrust and work together to rescue her sister and gain justice for his father’s murder? And will their feelings for each other derail or further their goals? 1. How do you deal with a writer’s block? I can’t say I’ve had to struggle with traditional writer’s block, as in staring at a blank page and not knowing where to go next. Perhaps that’s because of how I work. I typically get character and story ideas while I’m not writing, often while I’m driving or sleeping, hopefully not both. By the time I sit down to write, I already have a sense of who the players are and what they’re facing. I may struggle with how to solve a plot problem now and then, but I simply move on to some other aspect of my writing and come back to the trouble spot after I’ve had a chance to mull it over in my unconscious mind. If I were to try to force it, to charge into the fray, I would undoubtedly get writer’s block, but I simply move to something else and find the problem solves itself easier later. 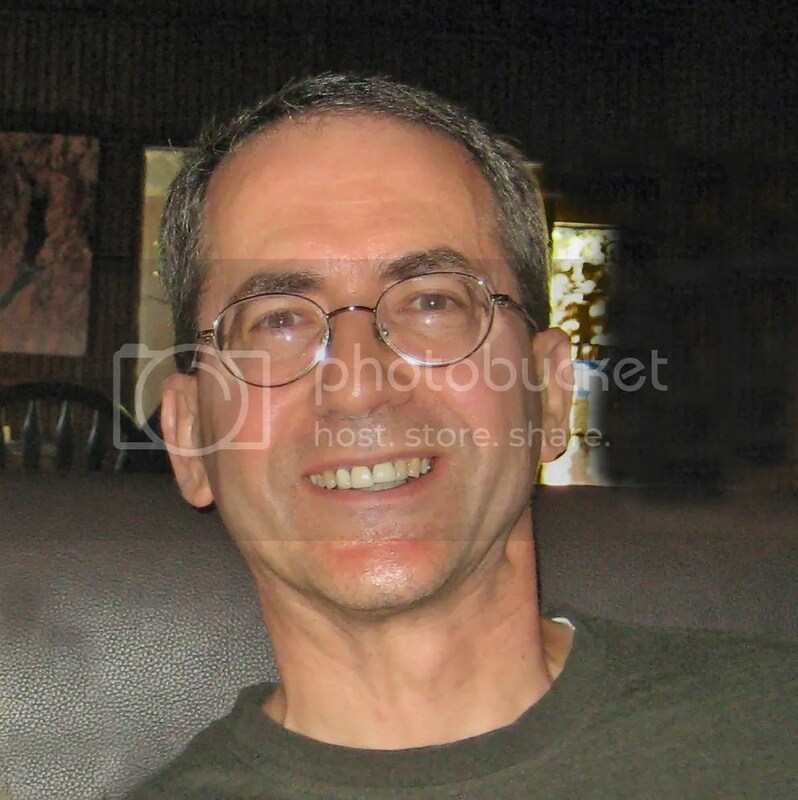 Outside of writing, I must lead a boring life. I do my best writing in the morning and follow a set routine: breakfast, write, a cookie snack mid-morning and when I finish, lunch. I’m not motivated to food, but I do look forward to my cookie break. I can identify with Isaac Asimov who hated to fly and rarely traveled unless he had to and yet traveled the galaxy and beyond in his stories. 3. What is one thing you enjoy about writing in a dystopian world? What intrigues me about writing the dystopian world is to figure out how to solve problems brought on by losing things we take for granted, like electricity, running water, or a stable government. If history teaches us anything, it’s that we don’t march in a straight line toward a ‘better’ world, whatever that might be. In the real world, we face hiccups and setbacks, and that’s what dystopian stories allow us to explore. Those setbacks create character. 4. What is one quality you share with one of the characters from this trilogy? As a writer, I believe it’s unavoidable for bits and pieces of me to creep into my characters, although don’t intentionally do this. Although I’m not a fighter in the sense Annabelle is, I guess there’s a part of me in her dogged determination. As frustrated as she might get from time to time, she simply will not give up. She always looks for some way out of the dilemmas she gets herself into. I admire that spirit and resilience in my own life has rubbed off on her. 5. What do you think readers will learn from this book? I would hope readers could look at Annabelle’s resilience as inspiration in their lives. She constantly tries to do right for those she cares about and yet her spirit also gets her into trouble where she has to face consequences. She may be rebellious against being told how to live her life, but she’s never bitter about it. To paraphrase Star Trek, I don’t believe in the no win scenario. It exists, but it doesn’t inform my actions to believe in it. That’s defeatist, and Annabelle is anything but. Wonderful questions! Thank you so much for hosting a tour stop!